Instagram collaborates with more than 20 brands, including Adidas, H & M, Kylie Cosmetics and Michael Kors, entering the territory of such giants as Amazon.com and Walmart. New Instagram feature will allow US users to find out the price of the product specified in the post with one click. A second click on the product will open the order form. Users can then pay it via Visa, Mastercard, American Express, Discover or PayPal. Previously, Instagram allowed brands to post links to related websites so that users can shop there. The world's largest social network is under strong pressure. It is obliged to improve the processing of personal data after a series of errors affecting millions of users and subsequent scandals. Considering the fact that Instagram was acquired by Facebook in 2012, users with fear expect such “surprises” from this social network. Instagram, which did not clarify any financial details, said it would introduce a sales commission to help finance transaction costs. 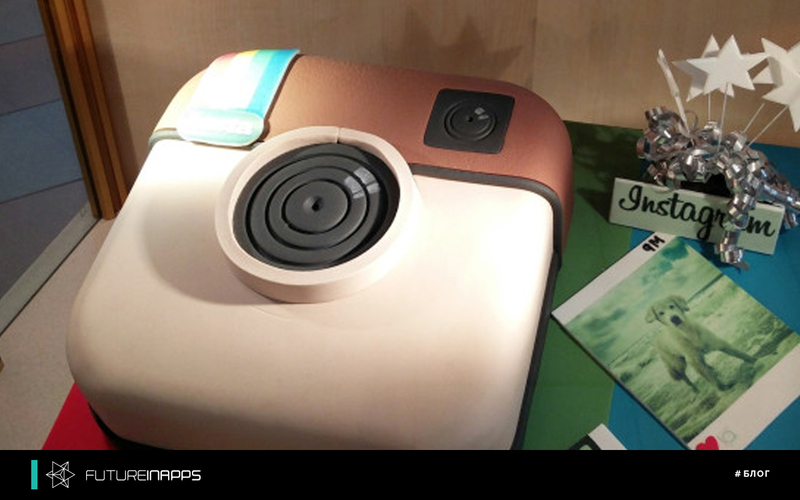 Instagram has more than 130 million users who use product tags on a monthly basis to make purchases. According to Ivan Feinset, an analyst with Tigress Financial Partners, Facebook plans to turn Instagram and Messenger into reliable e-commerce platforms, where users can buy products and services easily. We do not know when this function will be launched in the USA and Russia, but we need to prepare for it now. Our company Futureinapps promotes any business in social networks. We are ready for any "surprises"!